We’re proud to announce Secure Development at Microsoft, our developer focused security blog at Microsoft. The blog was created to inform developers of new security tools, services, open source projects and best development practices in order to help instill a security mindset across the development community and enable cross collaboration amongst its members. 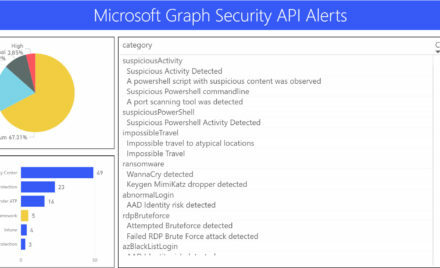 Blog posts will be written by Microsoft engineers to give developers the right level of technical depth in order to get them up and running with integrating security assurance into their projects right away. We’ll cross reference their posts to make sure anyone following this blog can also check out the technical side of what we do. 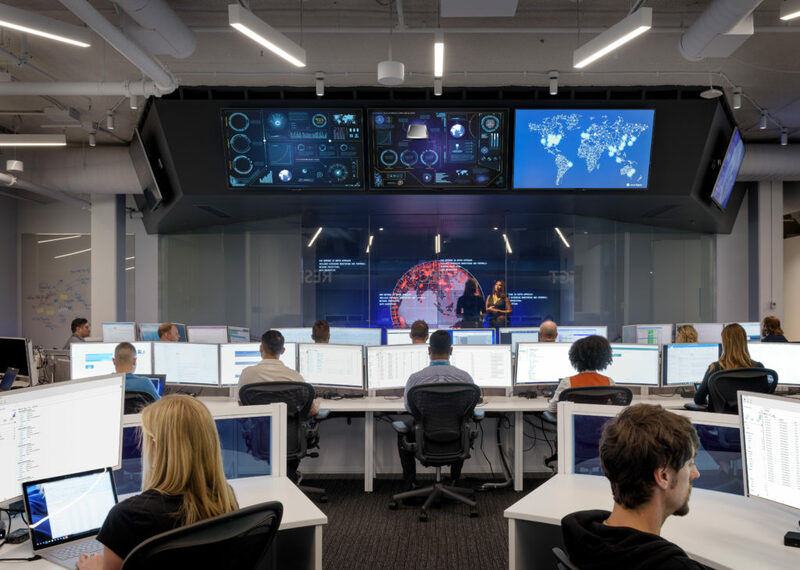 Over the last few years, Microsoft has been expanding and redefining what makes up our security community. We attended Black Hat to help educate our peers on notable vulnerabilities and exploits, and share knowledge following major security events.